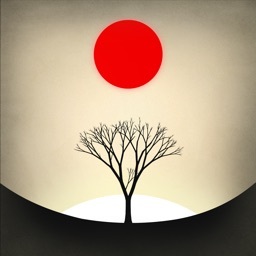 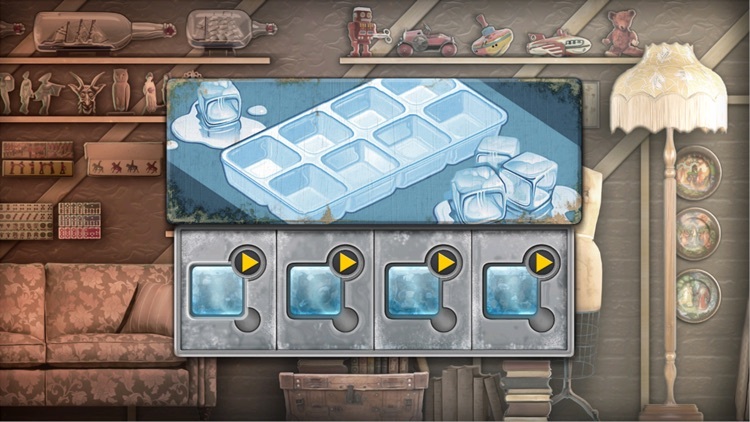 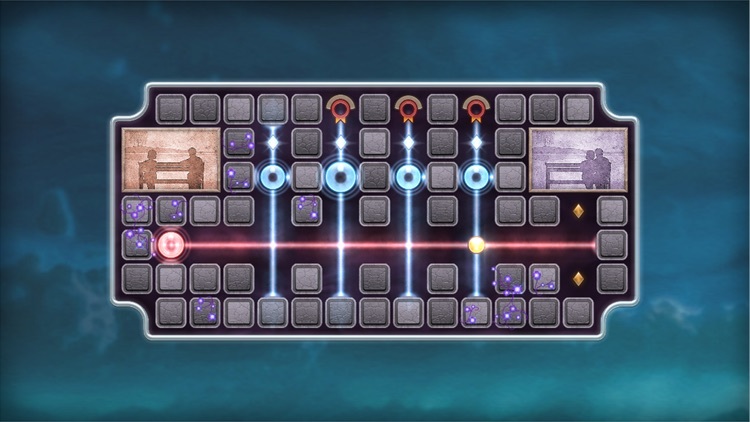 It’s the perfect game for those who enjoy solving logic-based puzzles at their own pace. 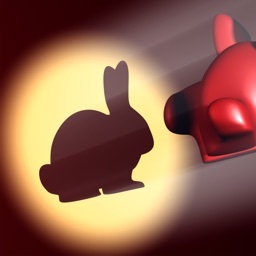 It requires laser focus and patience to perfect every level. 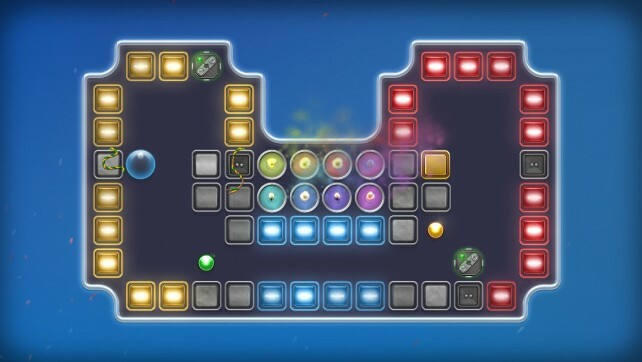 If you’re more of a pick-up-and-play gamer, skip this one. 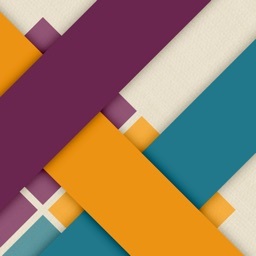 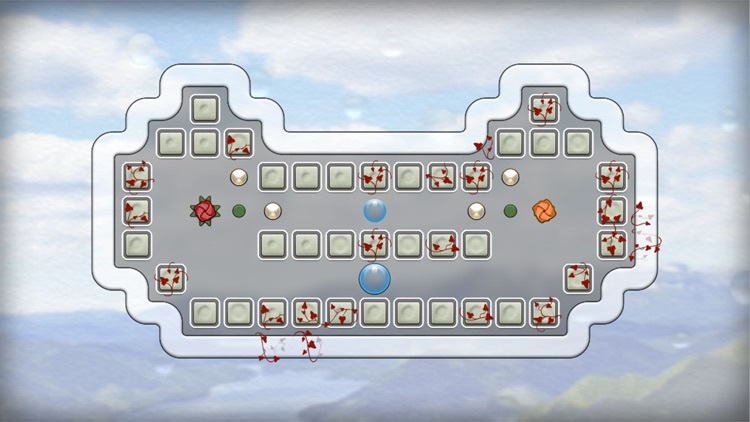 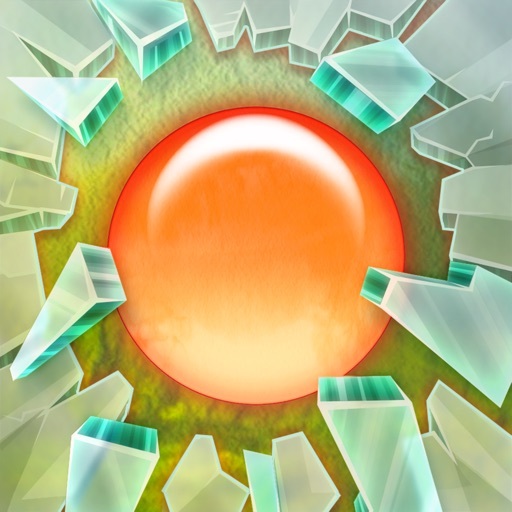 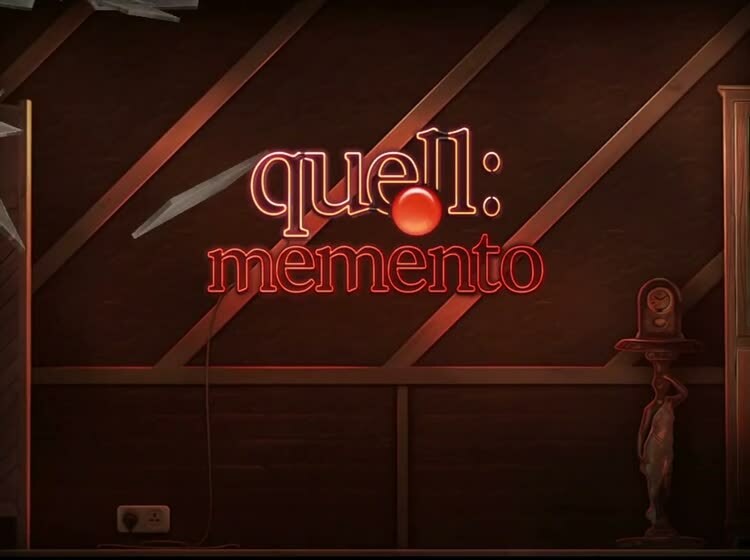 If you’re into casual puzzle games, Quell Memento is a great addition to your collection. 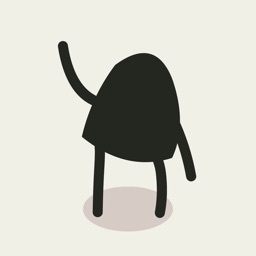 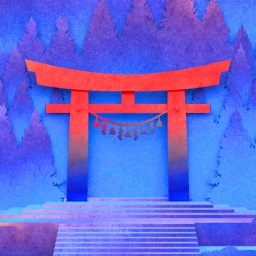 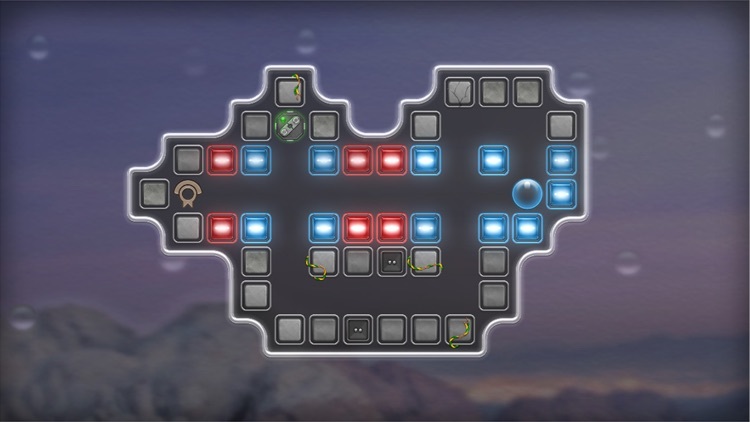 It creates a relaxing and soothing environment that you can solve puzzles in while kicking your feet up. 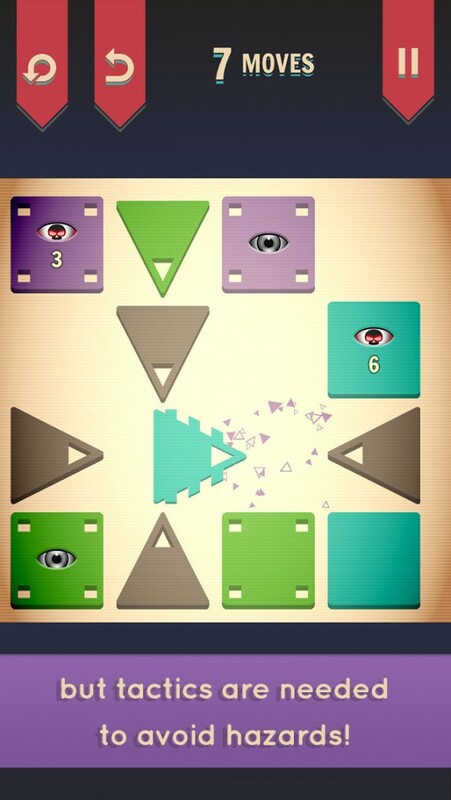 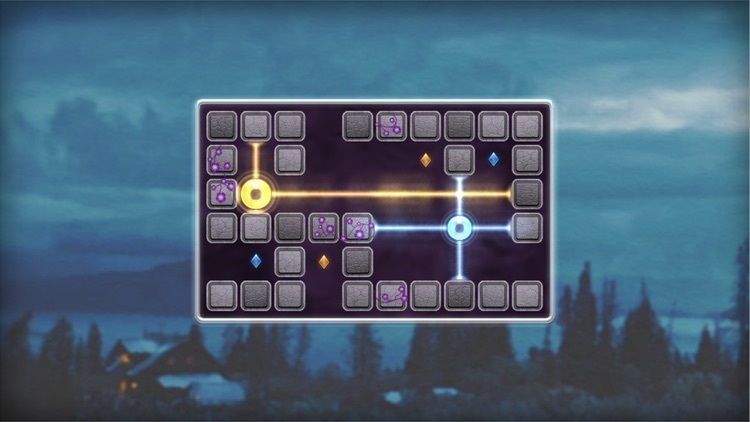 Quell Zen is the fourth installment of the Quell series of puzzle games, and a worthy addition to your collection.